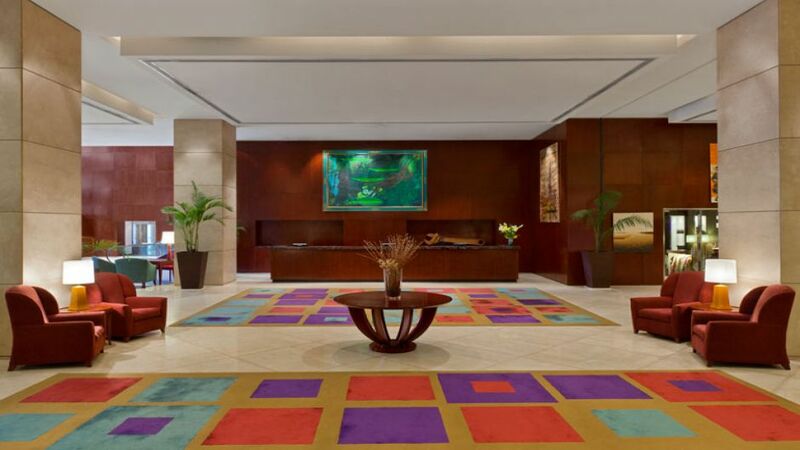 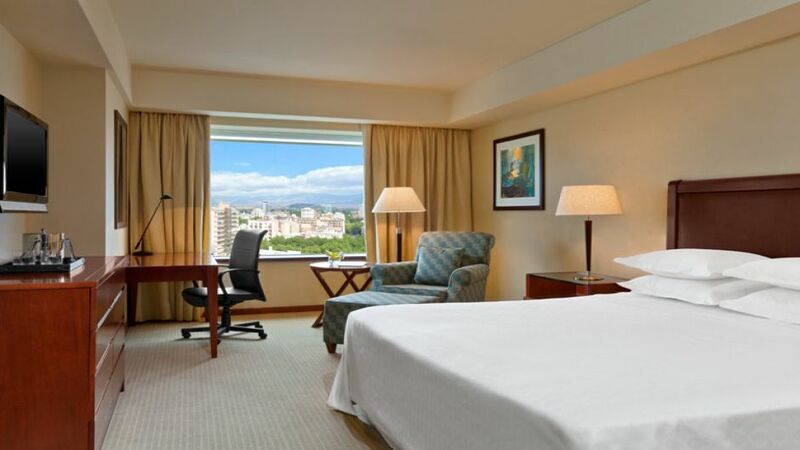 5 ESTRELLAS "Located in the heart of the city of Mendoza, in the foothills of the Andes, the brand new Sheraton Mendoza Hotel, five stars, is ideally located for e..."
The Sheraton Hotel, 5 star, is a newly built hotel located just steps from the Avenida San Martin. 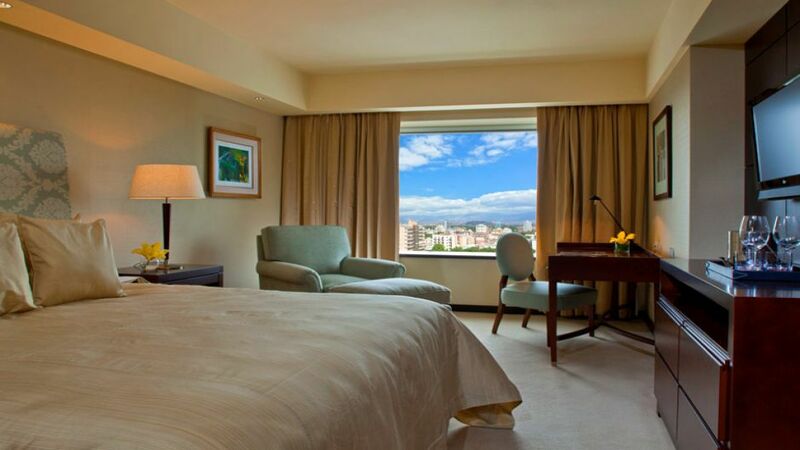 The restaurant offers 360 degree views of central Mendoza and the Andes. 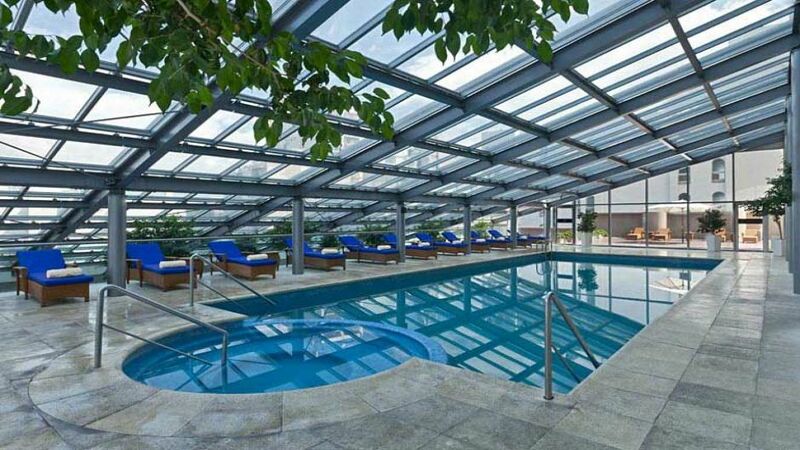 In addition, an indoor pool is available. 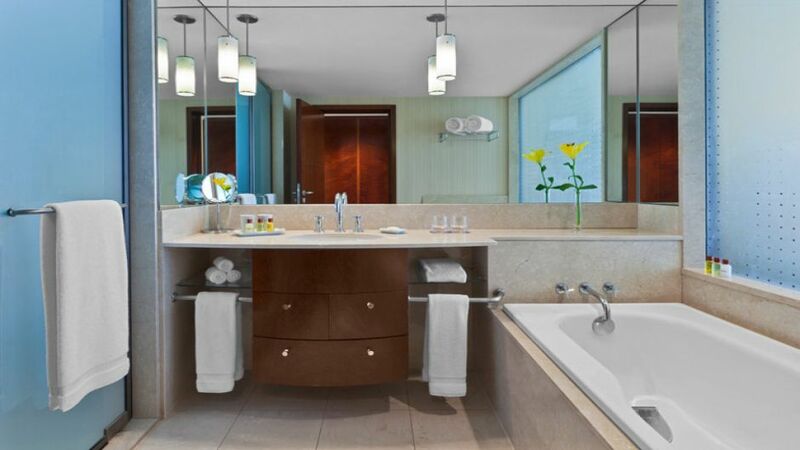 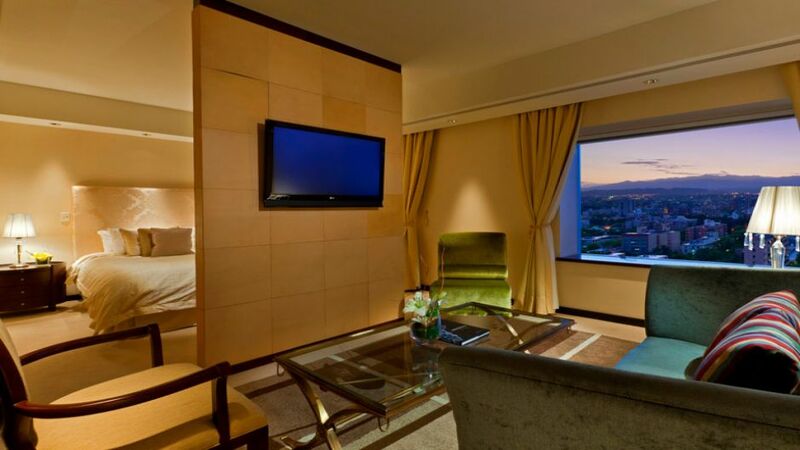 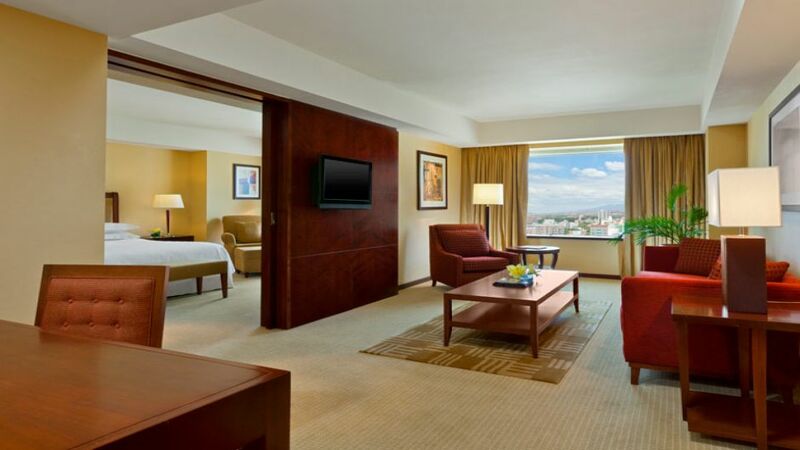 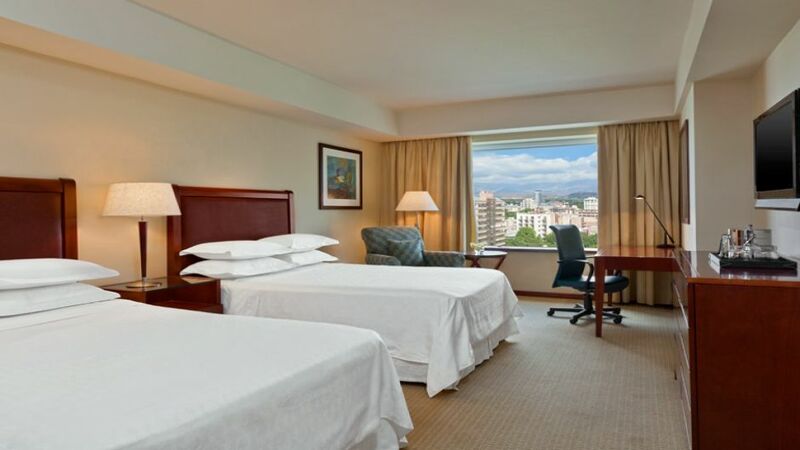 The Sheraton offers spacious, modern and stylish rooms with city views, LCD cable TV and seating area. 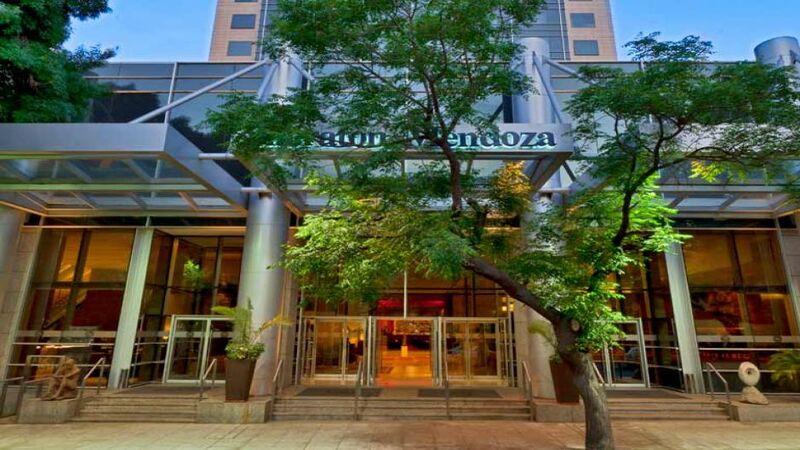 The Sheraton Mendoza Hotel restaurant is the highest in Mendoza and offers excellent international cuisine. 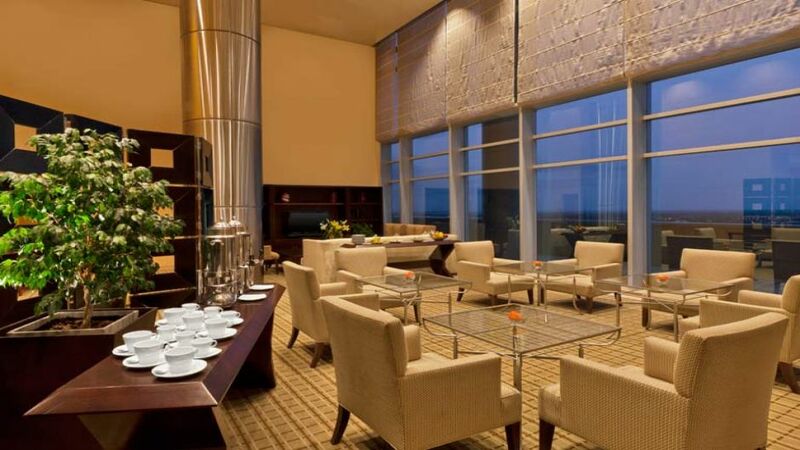 In addition, daily breakfast is served for a fee.